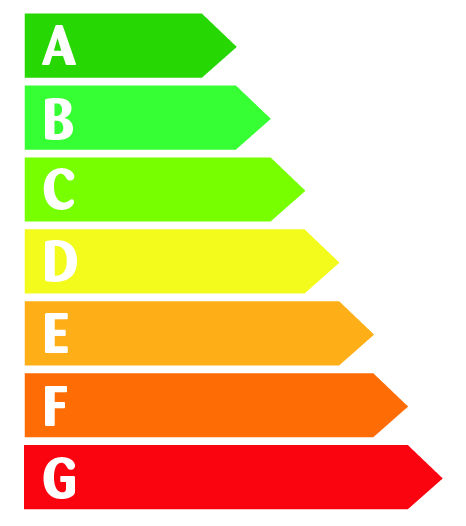 Commercial Building Owners – do you know what your EPC rating is? The Energy Performance Certificate (EPC) gives a premises an energy efficiency rating from A to G, which is required when a building is constructed, sold or let. At the moment they will have a huge impact on commercial properties within the next 12 months. The Minimum Energy Performance Standard (MEPS) commences on the 1st April 2018, how does this effect you? It is a significant ruling that all commercial property leases will need to achieve a minimum EPC rating of E before they can be let to new occupiers or even to renew an existing tenancy. This legislation been brought into place? Well, figures indicate that buildings account for around 40% of the EU’s total energy consumption and 43% of the UK’s carbon-dioxide emissions. The government’s target is for the commercial property sector to be achieving a minimum EPC band of C by 2030 in order to achieve their targets for reducing the effects of climate change. Statistics show that at least 18% of commercial property will not meet the mandatory criteria. In December 2016, the Energy Performance of Building registers for England & Wales reported that 32% of commercial buildings were rated as low as E, F or G. Surprisingly, only 12% achieved a rating of A+, A or B in the last quarter of 2016. 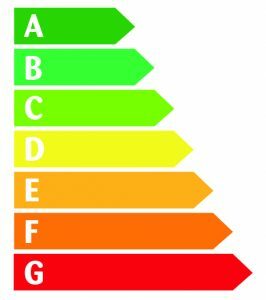 When EPC’s were introduced, under the Energy Performance Building Directive (EPBD), the shortage of assessors meant that many buildings were given an estimated EPC rating. Thus buildings may not have been accurately reflected, possibly leaving you with a falsely favourable rating. Recent EPC simulations serve as a warning to the industry with 24% of buildings achieving a lower rating than that issued five years ago. Therefore, building owners and managers have under one year to find out what their EPC rating is and if necessary, put measures into place to make sure the government target is met and help reduce the carbon footprint. Clearly landlords will need to make sure their properties are more energy efficient to comply with the new requirements. Improving Insulation and Lighting systems will significantly improve the EPC rating and Sprayseal are able to help in making these improvements. It is important for building owners and managers to consider making improvements sooner rather than later and avoid waiting until April 2018. Significant fines of thousands of pounds may be applied to those who have not taken action and therefore are non-compliant with the new regulations, not to to mention the complications of negotiating new and existing tenancy agreements. 15-20% of commercial buildings are likely not to meet this legislation, and time is running out for the owners and managers of those buildings. So, why not contact us to see how we can help. Rick Northover is one of the founders of Sprayseal Roof Insulation, which was founded in 1988. When he is not helping domestic and commercial companies in reducing their heating costs, he can be found either watching football or playing golf.